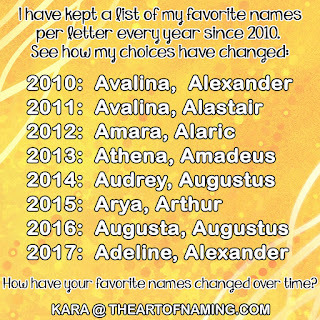 If you are expecting a baby this week and you still aren't settled on the perfect name, perhaps one of these timely choices will jump at you. 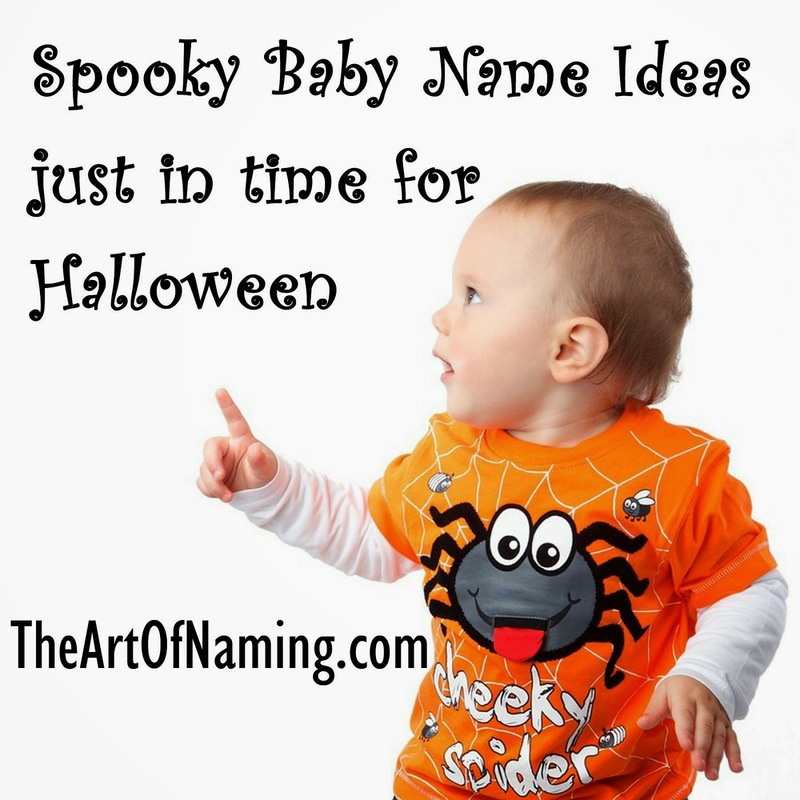 From the sweet and sugary candy names to the spooky, ghoulish and bewitched options, you're sure to love this list, especially if Halloween is your favorite holiday. Some of these may not be very obviously tied to Halloween, but upon inspection of their meanings or their associations to certain legends or myths, it will all make sense. Some of these names may be a bit on the questionable side of things so I'd recommend doing your research before signing the birth certificate! I'm sure there are plenty more options that could be categorized as somewhat spooky. Can you think of any more that I missed? I love a lot of these girl names! Wednesday is one of my favorite guilty pleasure names.